Rokker’s latest new piece is their much anticipated Rokkertech jacket. It sits somewhere between a heavy-duty shirt and a lightweight jacket. It’s made from a material that is very similar to that used for their Rokkertech jeans. But, infused with a stretch fabric, you won’t quite get the amazing 6.3 second slide time of the jeans. But it won’t be far off; so you’ll get at least leather levels of abrasion resistance in a jacket that wears like a normal denim jacket. The stretch, of course, makes it incredibly comfortable to wear, and you can expect it to flow the air better than anything this side of a mesh jacket. There’s D30 armour in the elbows, shoulders and back. Up the front there’s a full zip that is then covered with a buttoned placket that incorporates rubber buttons to avoid scratching your tank. Inside the jacket you get a zipped pocket; the four external pockets close by button. This really is an amazing jacket, quite unlike anything else we’ve come across. 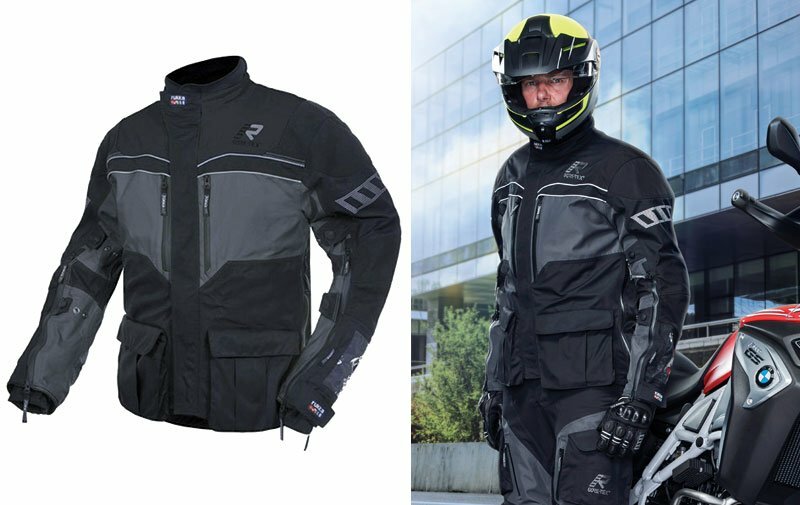 If you want a lightweight, highly protective jacket for warm weather riding that doesn’t look anything like a biking jacket, the new Rokkertech jacket fits the bill. It comes in black, brown or khaki. Take a look. It’s very cool. Not cheap, though, you’ll be glad to hear! We’ve been waiting for the Rukka Overpass to arrive. It was due quite some time ago, but this week we received the jacket in most, but not all, sizes. The trousers, however, have been in stock for a while. We’re very excited about the Overpass because it was the suit we asked Rukka to make. In essence, it’s an outfit that has been designed to be worn over regular working clothing, so it’s ideal for commuters who don’t have changing facilities, and for those who use the bike for work and have to visit multiple locations. It’s cut a little looser than most Rukka suits, and it has no thermal liner. It’s made from a two-layer laminate fabric, so it’s much less stiff than most Rukka suits. And it’s particularly well vented so that, on warmer days, you’ll keep cool. Obviously, as a laminated suit, it won’t wet out, and get heavy and cold. And it’ll dry out quickly so you won’t have to put on a wet jacket and pants when it’s time to go home. Check the website to see what sizes are already in stock. Or come and see us in Guildford to try it out in person. 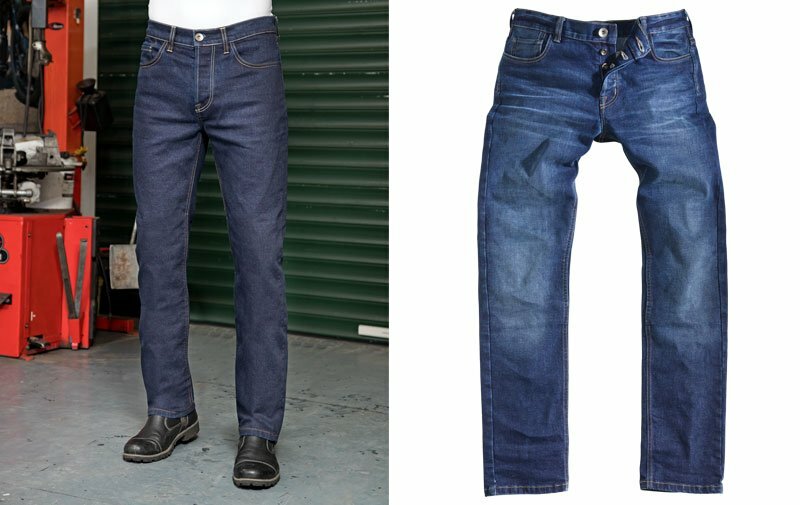 We love Rokker’s Rokkertech jeans. They’re amazingly strong and yet, being single layer, they’re lightweight and flow air like a mesh pant. The only problem has been that they’ve only been available in 36”, 34” and 32” leg lengths. Until now, there hasn’t been a 30” option. Now with the Rokkertechs this is important, because the pocket for the D30 armour is in a fixed position. This means that you can’t simply lop 2” off the 32” leg to create a 30” leg jean. If you were to do this, you’d find that the armour pocket is way too low, and the armour will be positioned somewhere on the shins even when you’re on the bike. Now some motorcycle clothing retailers won’t think this is a major issue, but we do. And if you were to visit us, you would learn that we take such matters seriously. Buy a pair of jeans from us, and we’ll pretty much insist that we fit the armour to make sure that it sits in the right position. We do this by having you sit on our showroom bike. Much as we rate the Rokkertech jeans, few protective jeans require such attention to get right. What we know, for example, is that the leg length has to be an inch or two too long to ensure that the armour is in the right position. What this sometimes means is that the leg then needs to be shortened to prevent it from dragging along the ground. Luckily, we undertake free hemming if this is found to be necessary. Frankly, nobody knows these jeans like we do. We know how to get them to fit, and we understand what it takes to make them work. 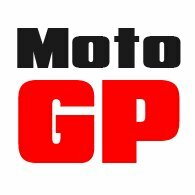 We are also, of course, by far the largest stockist of Rokker jeans in the country, ( in fact, probably in the world ), meaning that whatever style you’re after, you’ll stand a better chance of finding them in your size at Motolegends. If you want a pair of Rokkertechs, and if you want them to do what they’re meant to do, a trip to Guildford is probably your best bet. We’re sending out this bulletin on Friday 27th April. And we’re told we should later today receive supplies of Shark’s new S-Drak and X-Drak helmets. But we cannot guarantee this. Safe to say, though, that if they don’t arrive today we’ll see them on Monday. There are two models. The S-Drak is made from carbon fibre and weighs just 1000 grammes. It’s a bit like the old Raw/Drak helmet, but it is far less intimidating. Instead of goggles, it’s got a high-quality, drop-down visor. And instead of the hard-to-fit Hannibal Lecter face mask, the S-Drak has a much friendlier and easy-to-use face guard. The X-Drak, which shares the same shell, is made from glass fibre. It also has a drop-down visor and face-mask, but unlike the X-Drak it comes with a removable peak. It has extra venting through the top of the shell and funky looking ear pads. The ear pads, by the way, are purely decorative; they look good though. 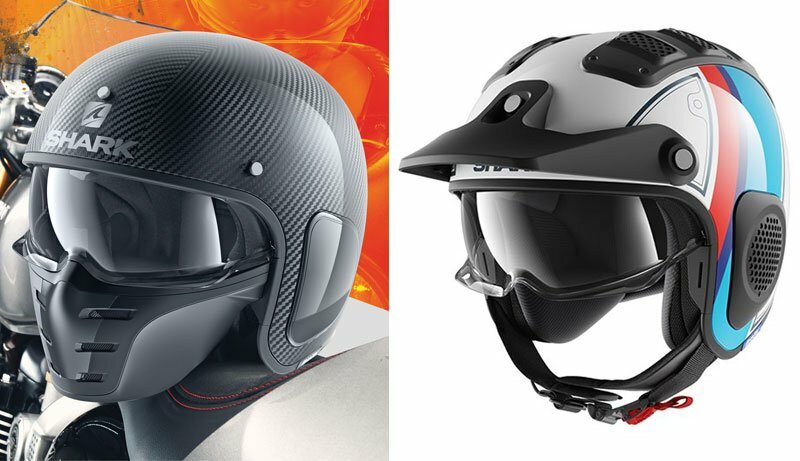 Shark is particularly proud of the fit of the new helmet, which they say is the result of a huge research programme. What we’re pleased about is that we’ll have three different cheek pad sizes to help get the fit as good as it can be. Come and see it soon. As I write this little piece, the weather is glorious. The sun is shining, and out on the garden the only noise I can hear is the chirping of birds and the occasional 747 lining up for Gatwick. 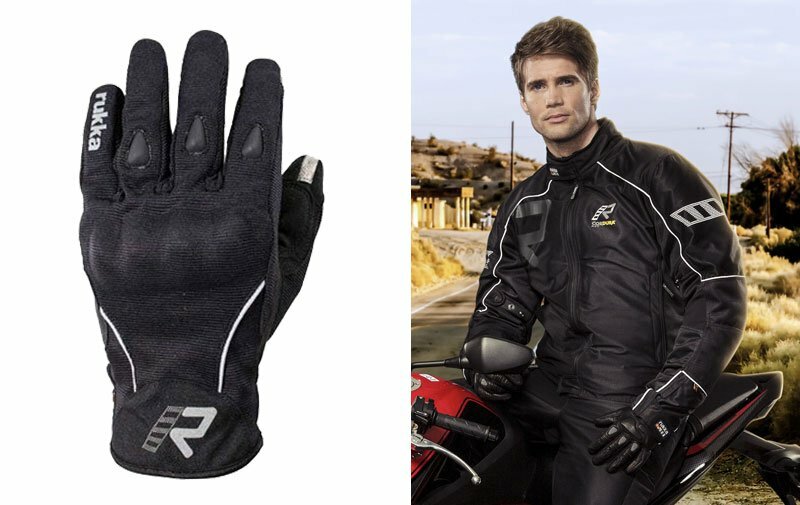 It’s why we’ve decided to remind everybody about Rukka’s brilliant Forsair jacket and gloves. We’re going to do this even though the local weather forecast tells us that we’re going to see nothing but rain for the next 10 days. Still, we’ve got many customers who tour overseas or live in hotter climes, so let us get into it. 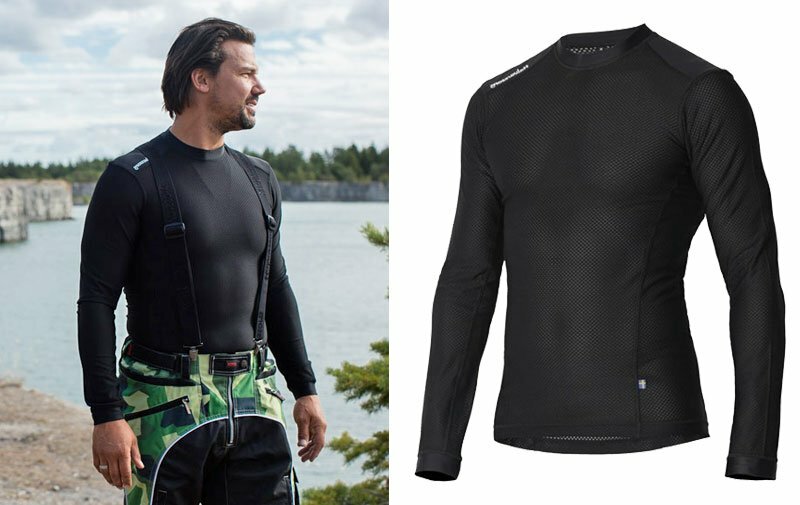 The Forsair jacket is basically a mesh jacket, although it’s unlike any other mesh jacket on the market. The problem with most mesh jackets is that they have no abrasion resistance. In a ‘coming off’ incident, most mesh jackets will simply disintegrate on impact with the road. But not the Forsair. It’s made from ‘AFT Cordura’, which was produced by Dupont specifically for Rukka. It doesn’t really look like a mesh garment, although it does flow air like the best of them. The difference is that it will withstand a visit to the tarmac. We know, because we’ve seen the results. Obviously, it’s got nothing in the way of waterproofing, so if you want to stay dry, put something like the Scott waterproof jacket over the top. The jacket comes with D30 armour. There’s no Forsair pant, but our choice would be the Rokkertech jean, which you can attach to the Rukka jacket by means of Halvarssons’ very neat connector belt. There is a Forsair glove, however. It’s very short, but in the hot weather there’s nothing to touch it for a perfect combination of protection and air flow. We sent out a bulletin to all our customers last week, explaining why it was so important to wear proper, technical, base layers beneath high-quality motorcycle clothing. Basically, good gear is highly waterproof but breathable. It’s what makes it comfortable to wear in all conditions. But if you wear cotton garments like a T-shirt or sweatshirt underneath your gear, you will negate that breathability because your cotton garments won’t breathe. That’s why cotton clothing develops wet patches (well, that’s one of the reasons). Anyway, to get the best out of your motorcycle outerwear, you need to wear lightweight, mesh underwear in the summer months, and something made from Merino wool when it’s colder. We recommended Halvarssons’ base layers in that bulletin, because we reckon they’re the best. Problem was that we sold out completely within a couple of days. Well, it’s taken a week or so to get new stocks in from Sweden, but now it’s here. If you want top quality base layers, and believe us you do, then it doesn’t get better than the stuff made by Halvarssons. Especially when it’s in stock! We were disappointed to learn recently that Rokker’s superlative, Café Racer jacket was not going to be made any more. The Café Racer is not, was not, for everybody. In fact, a ticket price of £850 meant it was beyond the reach of most. 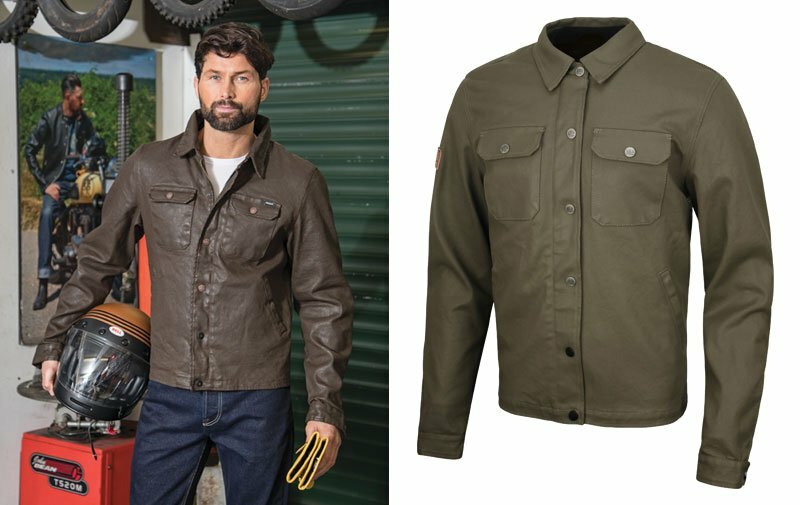 But we will miss the jacket, not because we sell hundreds of them, but rather because it’s simply the best leather motorcycle jacket we have ever encountered. 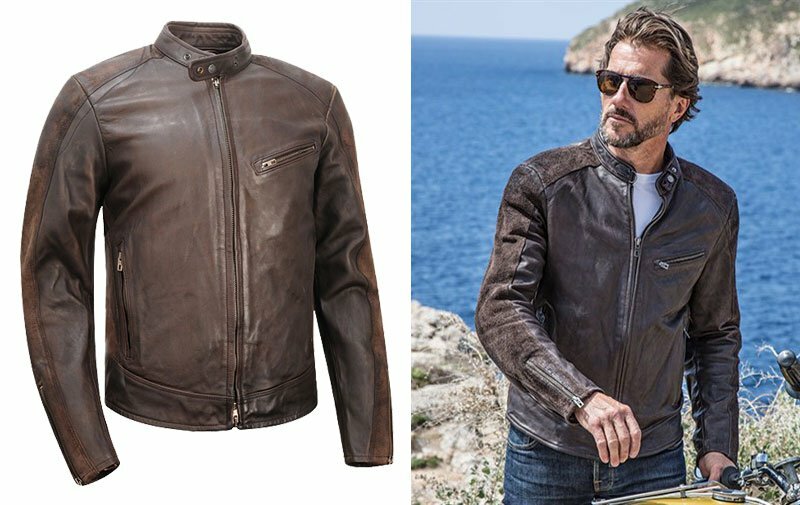 At the heart of the Café Racer was the rather special leather that Rokker had sourced from a man in Italy who tans, dries and prepares all his hides himself. The jacket is no lightweight, but despite this there was a suppleness to the leather that meant it often fitted beautifully. Wearing the jacket also created a sense of security that no other Café Racer style jacket could ever match. If you were ever to come off your bike, this is the jacket you would want to be wearing. In just about every other respect, Rokker’s leather jacket was pretty basic. Yes, it was exquisitely styled, and yes it came fitted with the finest from D30, but it had no fancy vents, no waterproof membrane, and no removable thermal liner. It was simply an exquisite example of the classic biker jacket. What you need to know, therefore, is that if you’ve been thinking about this jacket or saving up for it, you will need to move quickly. We have a few in stock, and have taken the last pieces that Rokker had in its warehouse in Switzerland. But once these have gone, that will be it. And they won’t be making it again because the man who prepared the leather can no longer supply it. If you want to own the most exclusive leather biking jacket ever produced, the clock is ticking. We like our Stylmartin boots. We don't necessarily like all their boots, but their retro stuff is right up there. The Indian was ahead of its time. The Legend is the classic engineers' boot, whilst the Ace is the most comfortable short boot you'll ever come across. And then there's the Rocket, a short boot with a high shaft. It's been a huge seller for a couple of years now and, in a week or so's time, Stylmartin will at last be releasing a version in black. But that's not why we're featuring Stylmartin in this week's round-up. The reason why we're writing about Stylmartin is that we've recently been told that all Stylmartin's prices will be going up on Tuesday 1st May; that's just four days from today. 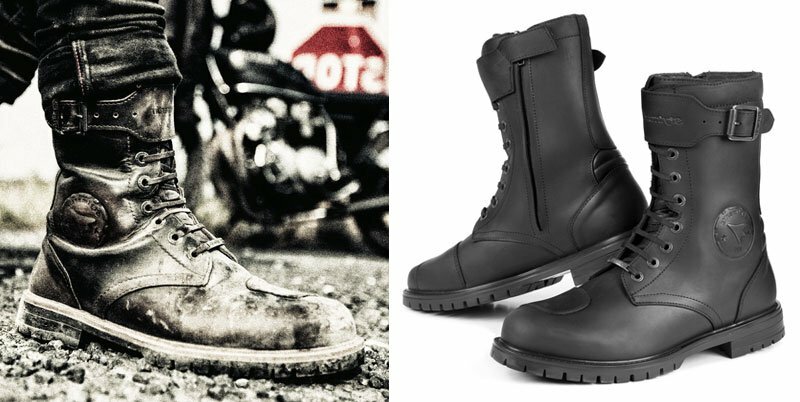 So if you've been hankering after a pair of the Italian company's motorcycling boots, you will need to move pretty swiftly. We're the largest stockist of Stylmartin in the UK, so if there is a boot you're after there's a chance we have it here in the warehouse. Of course, if you can make it down to Guildford, you can try before you buy. But remember, you've only got until Tuesday. Of course, next week is also going to be a big week because of the new black Rocket boot. It was our idea; and it's only taken Stylmartin three years to make it happen. We're very excited!